Filters «AMIWA» produced in Korea manufactory, which made ​​filters «Mobis», is the official supplier to the assembly lines as automakers Korea, and the spare parts market. AMIWA company successfully produces bushings , bushings , seals, polyurethane suspension for various brands (BMW, Saab, Toyota, Audi, Mercedes, Ford, Opel, Jeep Wrangler , etc.) 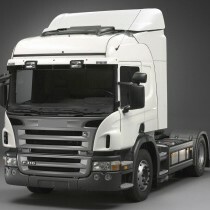 and models of vehicles including SUVs and Trucks. For 15 years, the company produces high quality AMIWA water pumps for cars. Wide range of products, fast delivery, modern production technology and high quality makes it all AMIWA leading manufacturer of water pumps for cars. Basically, shock absorbers are designed to dampen the vertical vibrations. 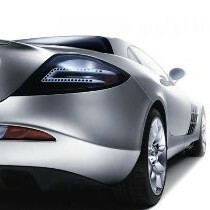 But do not forget about the impact of shocks on acceleration, braking and handling dynamics. 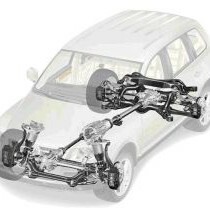 Car suspension - a device that provides the elastic vehicle traction carrier system and adjusts the position of the body in motion and reduces the load on the wheels. 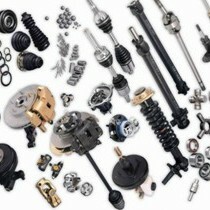 Modern automotive offers different types of car suspension: air, spring, spring, torsion, etc.